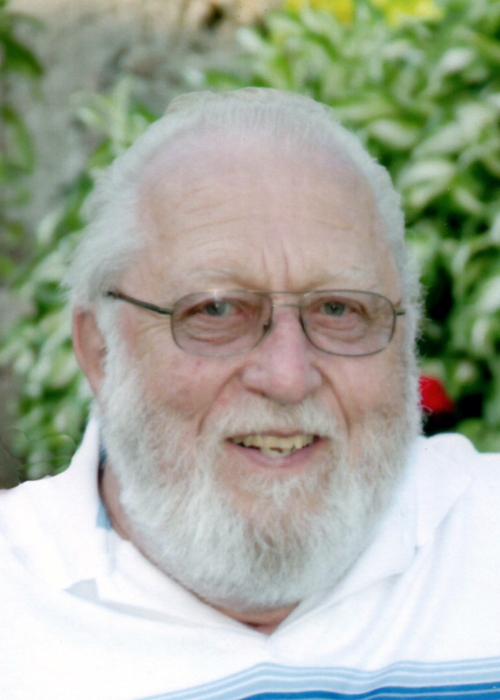 After a short period of failing health, Elton Dament died peacefully, at Health Sciences North, Sudbury, on Monday, February 11, 2019. He was 78 years old. Elton was the beloved husband of Margaret (Georgie) of Powassan. He was the much-loved father of Kevin (Diane) of Powassan, Dawson of Warren and Brian (Queenie) of Powassan. Grandpa will be lovingly remembered by five grandchildren and two great-grandchildren. Elton was the dear brother of Judy Blagdon of Toronto and was predeceased by his siblings Nellie Court, Betty Godin, Dawson Frank, Reginald, Donald and Stanley Dament. Elton was a former long-time employee of Sportspal Canoe. The Dament family will receive visitors at the Paul Funeral Home, Powassan, on Friday, February 15, 2019 from 7:00 to 9:00 pm. and on Saturday, February 16, from 10:00 to 11:00 am. A funeral service will follow at 11:00 am. Spring interment will take place at Powassan Union Cemetery. If desired, memorial donations to St. Joseph’s Church Building Fund are suggested (cheques only please). For further information, to make a donation, to order flowers or to leave a condolence message, please visit www.paulfuneralhome.ca or call Paul Funeral Home 705-724-2024.